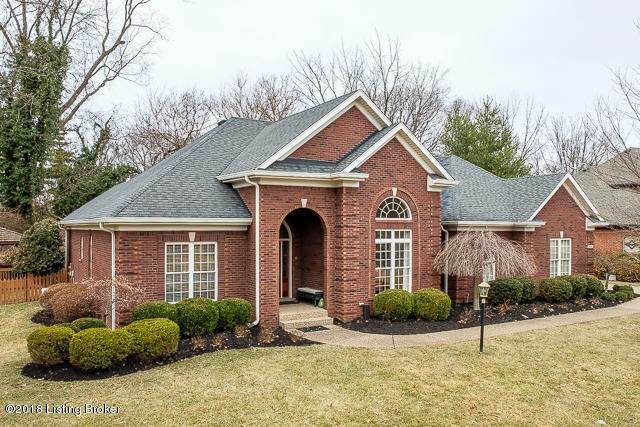 1602 Two Springs PL is a custom brick home that has everything and more! Sitting on the end of a cul-de-sac, with no development behind, this home has privacy. Sitting halfway between Brownsboro Rd and Westport Rd, this home is close to shopping, restaurants, downtown, and all the attractions of the city! This spacious home features an open concept living area, large master suite, and a covered patio. The custom cabinetry in the kitchen provides for plenty of storage, not to mention the massive walk in closet! The finished basement features a full bath, a space for a home gym, and additional living space. Spend the winter evenings reading by the fire, or take a "spa day" in the master bath!